Can you let us in on any teasers on what punters can expect from Stone at IMBC 18? 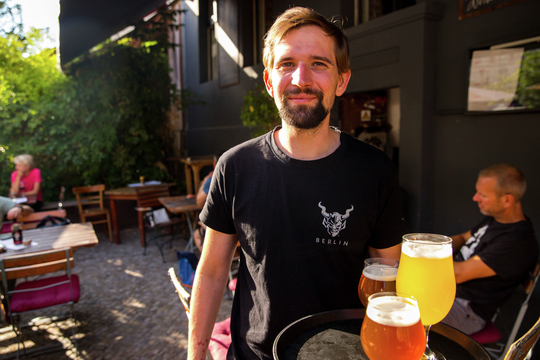 UK Team: A slice of Stone Brewing Berlin; a sanctuary to sit and relax with your friends and a beer chosen from an amazing selection from Berlin and the US, alongside music from local heroes who will be playing records for us Friday and Saturday night. You’ll have to wait for the festival to find out the rest! 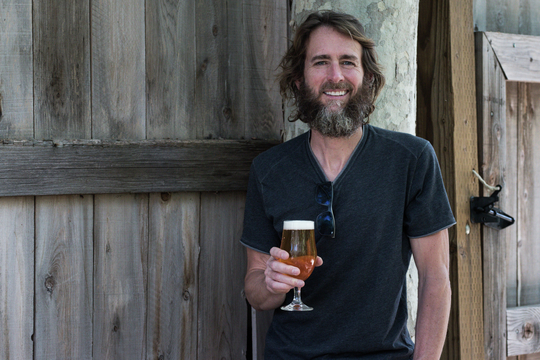 Stone are one of the OGs of the craft beer scene as we know it. Yourselves (alongside Brooklyn, Sierra Nevada, Goose Island and Anchor) were some of the first great US beers I personally recall picking up regularly in the UK in the early 2000s. It’s great to see that in 2018 you are constantly pushing things forward, bringing out specials and keeping that core range stone cold solid. 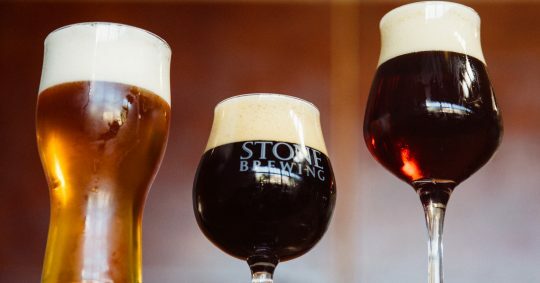 What upcoming Stone plans (beer-shaped or otherwise) are you particularly excited about? Greg Koch: Well I wouldn’t be in this business if something didn’t excite me every day and there’s a lot to be excited about at the moment. We launched our Stone UNIQCAN program this year in which we have a new packaged special release rotating every month. 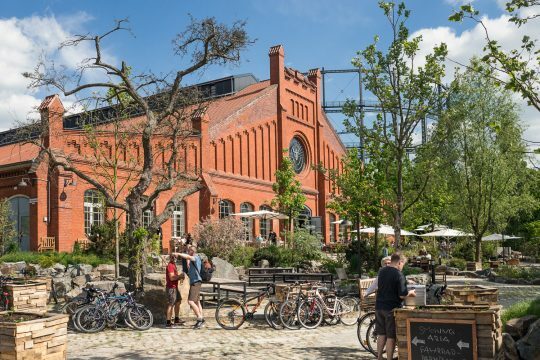 Our Berlin brewing team is exercising a lot of innovation and creativity in these releases and even after 22 years in the business, they’re really keeping me on my toes. 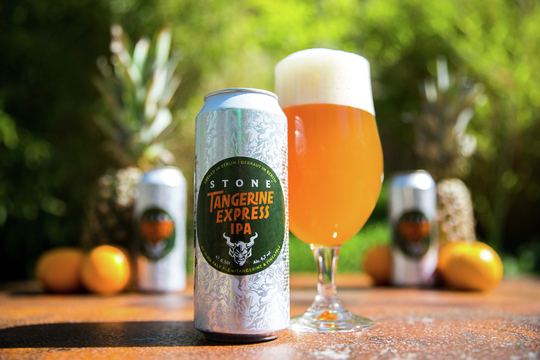 One of our first UNIQCAN releases this year was Stone Tangerine Express IPA, which is one of my very favorite Stone beers. Next year this beer will join our year-round lineup out of Berlin and I’m personally looking forward to sharing this awesome beer with more of our fans. Lastly, we have a really cool band collaboration in its early stages in the US right now and next year we’ll be taking it to our fans in Europe. For now I’ll just say that 22 years ago when Steve Wagner and I were just starting out, we never in a million years would have imagined that we’d be partnering with a group this prolific… so we brought our A-game with the beer, it’s definitely something to look forward to. 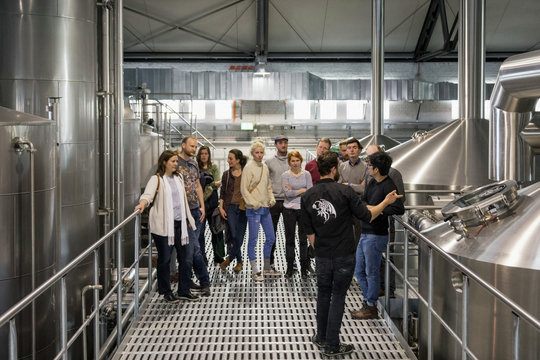 How do you see the current beer landscape? It seems more bustling and positive than ever. GK:It depends what region we’re talking about, but in general, I’d agree with you. Especially here in the UK, craft beer is on a really promising trajectory. This is exciting stuff! Stone are seasoned beer pourers, and I daresay drinkers, at beer festivals all over the world. What for you makes a good beer festival? GK: It’s safe to say I’ve been to a few beer festivals in my time! Independence is important to us. No matter how much time passes and how well Stone thrives in the face of challenges, I’m still fired up when it comes to the corporate consolidation of choice and the obfuscation of true independent, artisanal beers. So one of the most important elements of a festival for me is that the beers are curated from the artisanal world and that fans can rest assured that they’re experiencing the work of independent breweries. Other than that, festivals are all about trying new things and getting to know others in the craft community so I like to be surprised! You can’t really go wrong with enough good beer and fellow beer nerds like us. GK: I’ll definitely bring something special for us to enjoy together, no doubt about that. I can’t give much away here because I’m going to leave this one to those attending. I’ll take questions from the audience and try my best to give some meaningful answers! Stone are a go to for the West Coast IPA style, hazy NE IPAs are perhaps more prevalent (if instagram is to be believed…) on the current beer scene. Do you find the demand for the former to be as rampant as ever? GK: There’s no denying an unbridled haze craze. And there are some really great hazy beers out there! Are they more prevalent than West Coast Style IPAs? I don’t think we’re there yet. We’re still finding consistent demand for West Coast Style IPAs. Go on then, when are Stone Berlin making a lager? The inspiration must be relentless in Germany. 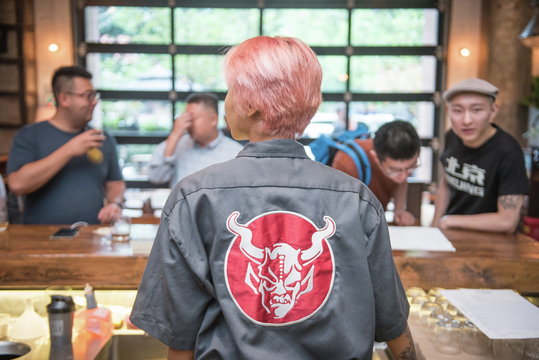 GK: It’s important to me that our fans, no matter what country they’re in, can experience the bold and hoppy IPAs that dominate our menu, but as you said, we’re inspired by what’s around us. We do have a few especially badass lagers in our future. Beers! Can you let us in on any special brews that you’ll be bringing in October? UK Team: We have a very special collab that we are launching at the festival, stay tuned to @StoneBrewingUK for more details… our sumputous winter seasonal Stone Xocoveza Mocha Stout will be pouring along with some Berlin brewed specialities and we are air freighting some very special US delights to share with you including Stone Enjoy By IPA 31.10.18! TICKETS! Buy your Thursday 4th October and Sunday 7th October tickets HERE. All other sessions SOLD OUT.